The future of Intelligent Virtual Assistants (IVAs) is unfolding and holds tremendous promise. But, the path to progress has not been without pitfalls. 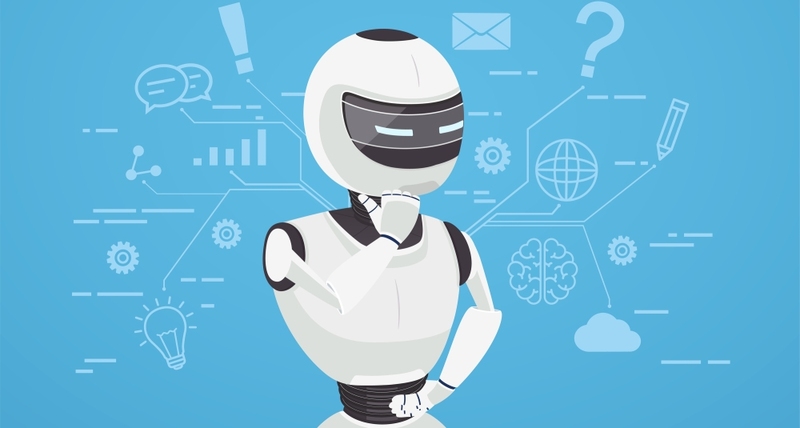 In fact, industry analyst firm Gartner (News - Alert) predicts 40% of all virtual assistant deployments that were completed in 2018 will be abandoned by 2020. In the classic book, The Innovator’s Dilemma, Clayton M. Christensen argues that when placing bets on disruptive technologies, you shouldn’t be pressured to getting it right the first time. It’s about conserving resources to get the second or third stab at the initiative. In focusing on that learning path, there are a few primary reasons IVA rollouts have missed the mark in the first pass. There are more vendors than ever clamoring for enterprise AI projects. In fact, there are now over 1,600 vendors claiming to deploy IVAs or bots. If you are evaluating vendors based on marketing, it’s incredibly difficult to discern what it really takes to be successful. As it turns out, talk is cheap, and many companies have been burned by partnering up with vendors that haven’t been able to harness this innovation to drive real business results. Moreover, too many AI projects aren’t formulated with an understanding of the specific problems the system must solve to achieve both short- and long-term success. As many are finding, AI is not a flip of the switch and machine learning is not a magic bullet. Many organizations have been lured down the AI rabbit hole via a one-size-fits-all approach. This works in the short-term, but has consequences over time. By nature, each AI project is custom in its application. The insights gained from every AI implementation will be as unique as the business and its customers. What’s more, IVA and automation strategies need to grow and evolve in lock-step with the business and its customers – working alongside all areas of the business. How can we overcome these IVA shortfalls? How will I know what the IVA knows? How will I know how the IVA will behave? How will the system integrate actions? How will the system’s behaviors be validated? How is the system trained if it’s not behaving as expected? How will new understanding be added? How will existing understanding be changed or updated? How are clarifying interaction defined to get an intent? How will I know when the system is ready to launch? How will I know if the IVA is doing a good job for both my business and my consumers? To this end, it’s vital for human-machine solution deployment to have the proper groundwork with human-machine planning. Organizations need a pragmatic plan of attack for automation, one that provides clarity and focus for how and where to deploy AI to achieve the best business outcomes. This approach removes “guesswork,” to support best-practice AI deployments that address real business needs, offer substantial business value, and deliver expected outcomes. So far, the bot revolution has been a step in the right direction for the industry and society. But, we should no longer hide the realities of human-machine relationships by making it sound like the algorithm and machine learning does all the work. To make human-machine solutions work for the enterprise, we must add a generous helping of human-machine planning and transparency. Jen Snell is a sought-after speaker in the area of Conversational AI, enabling natural interactions with intelligent assistants and chatbots that engage customers more effectively and make employees even more productive. In her role as Vice President, Product Marketing for Verint (News - Alert) Intelligent Self-Service, Jen evangelizes Verint’s ongoing innovation in artificial intelligence technologies — such as machine learning, robotics and natural language processing — which help organizations modernize their customer engagement operations with greater automation.